Prysmian Group has recently released its new video dedicated to the communications world. 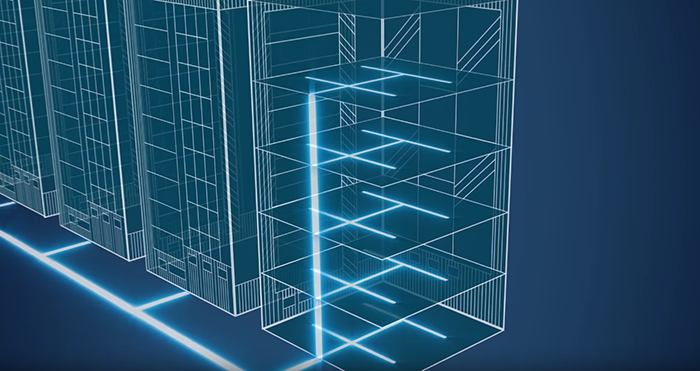 A three-minute film on the topic of “Linking communication to communities” explains how the world’s largest producer of copper and fibre cabling solutions offers the right products and expertise for every system. Find out more or watch the film.